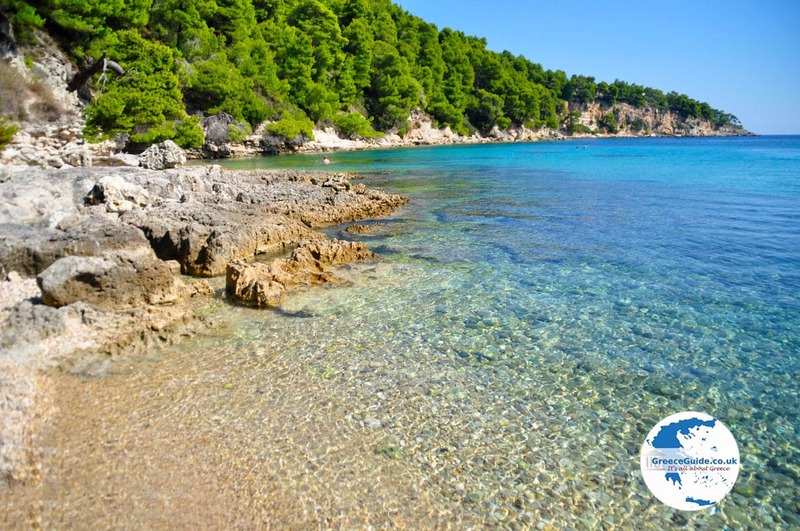 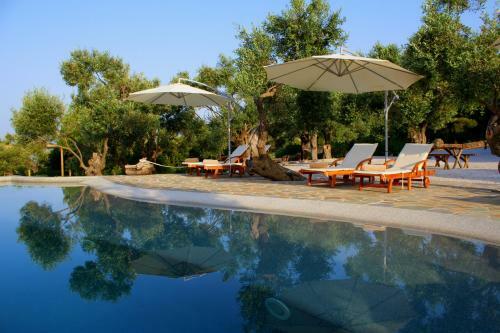 Milia, located on the Greek island of Alonissos lies about one kilometre from Chrisi Milia and it is also spectacular. 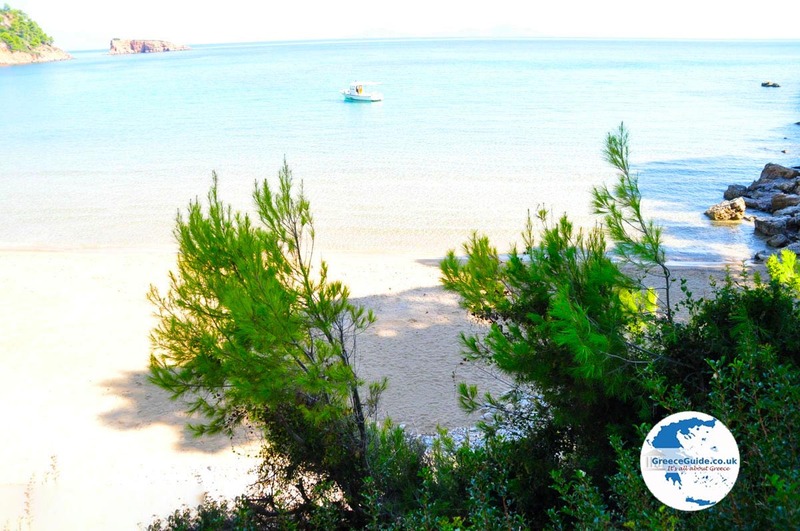 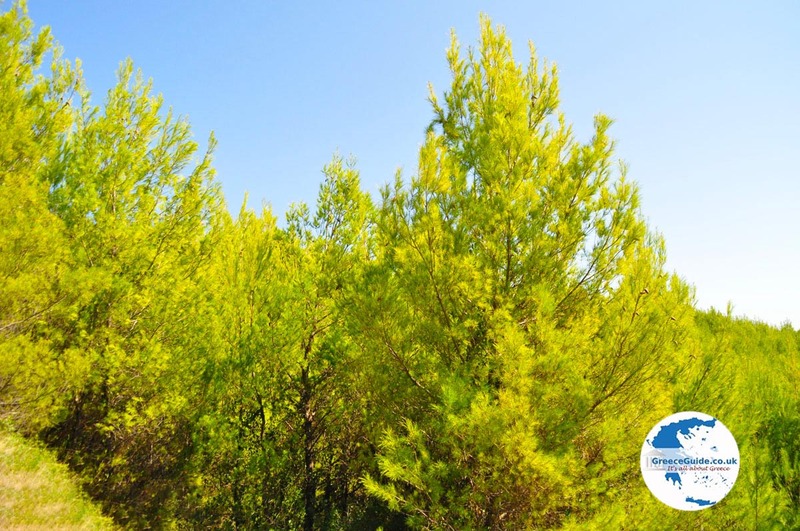 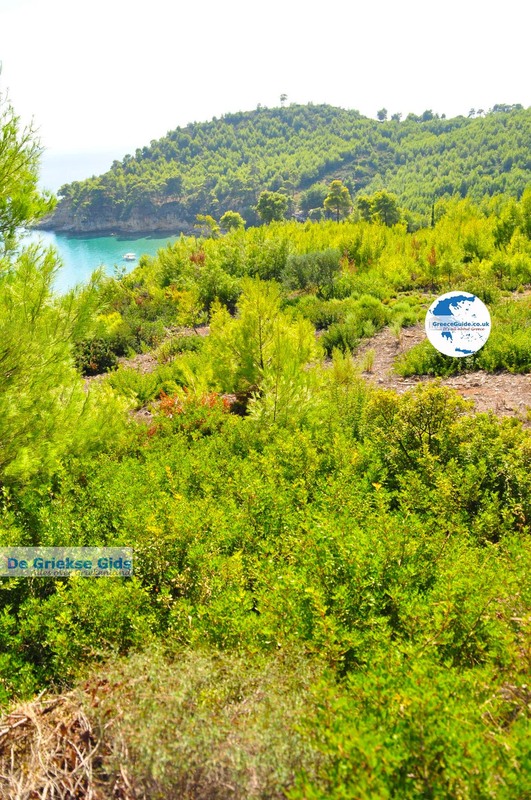 The turquoise colours of the sea, the high rocky hills that are full of pine trees around the bay, are beautiful. 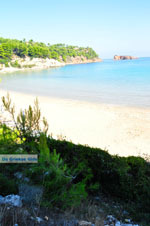 Unlike Chrisi Milia, Milia has a pebble beach. 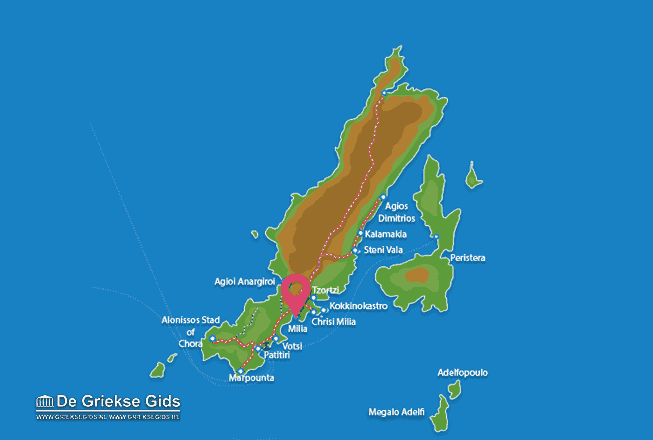 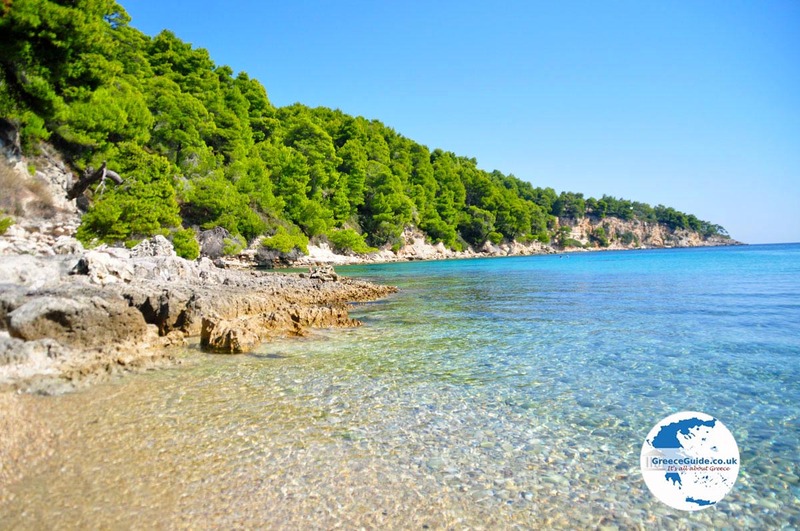 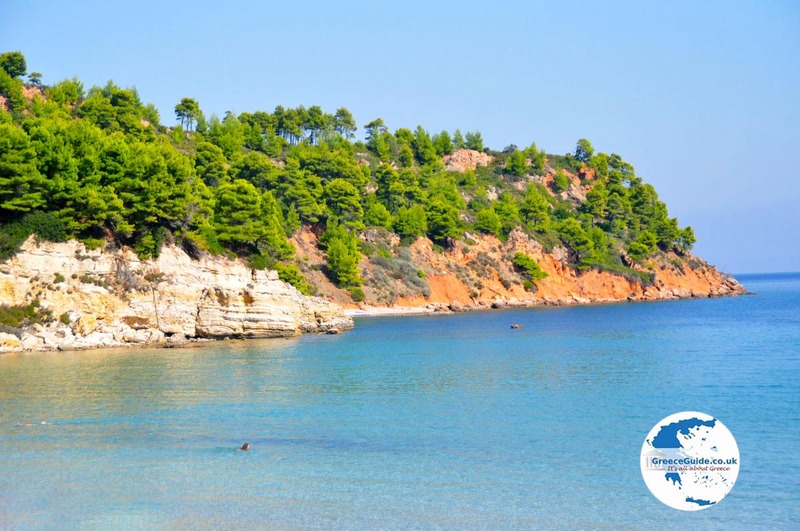 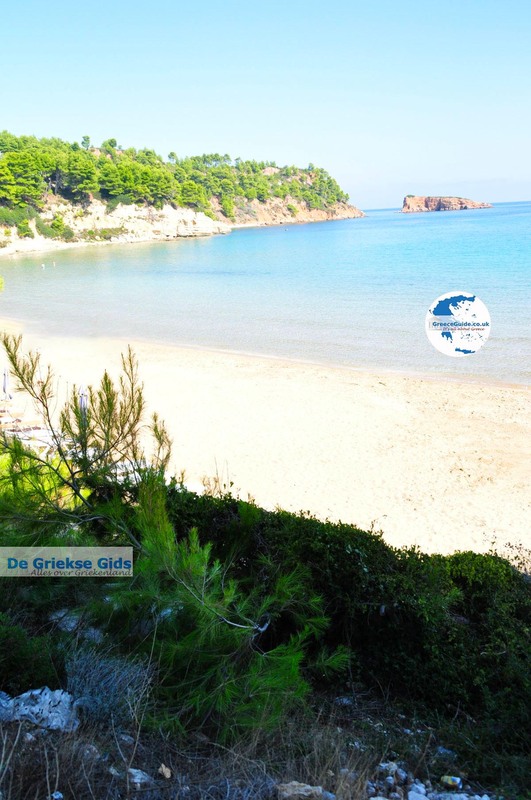 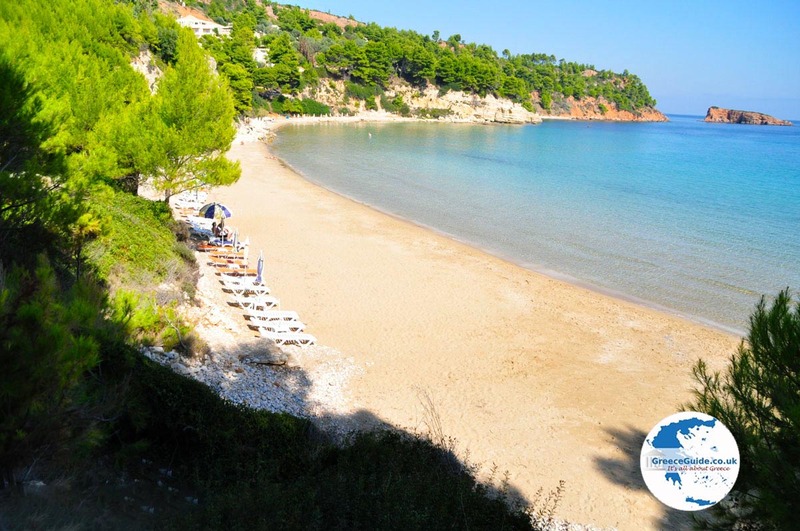 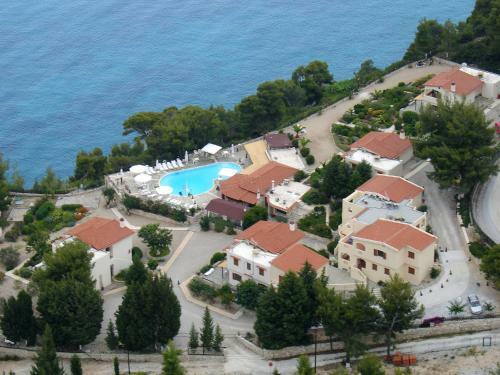 Alonissos: Where on the map is Milia located?